The whole sale workshop is located downtown Thessaloniki! Get in touch via email or call us for any question you may have! 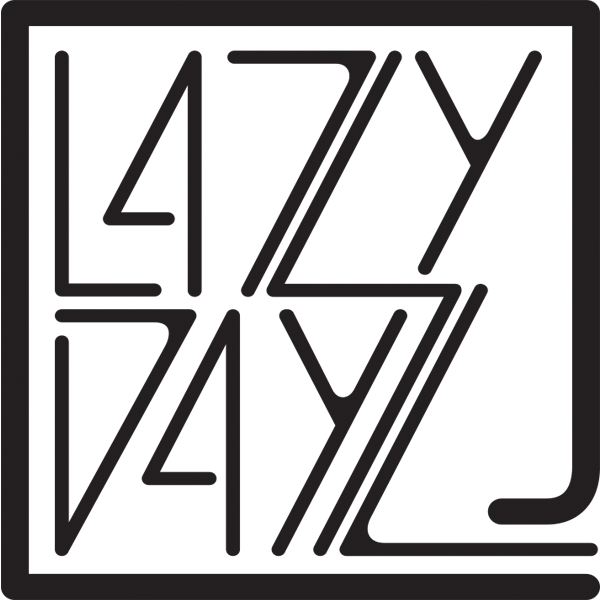 Are you a LazyDayz distributor? Get in touch and get a pin on our map!